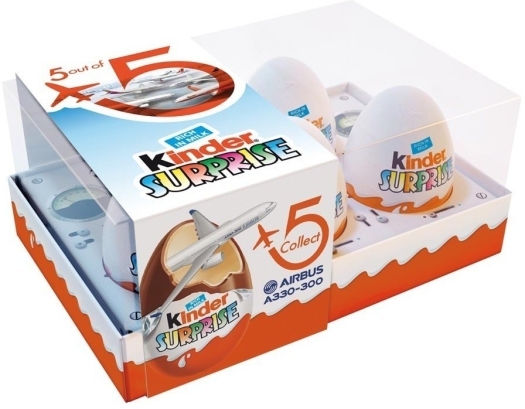 Both children and adults will like the Kinder Surprise Airbus set. 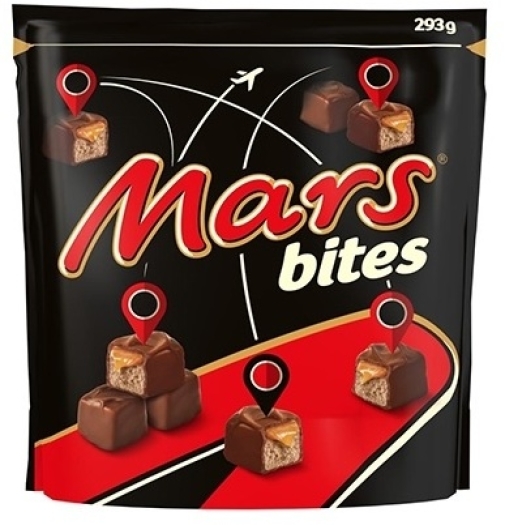 It contains 5 chocolate eggs with a full collection of airbuses, which have to be put together. 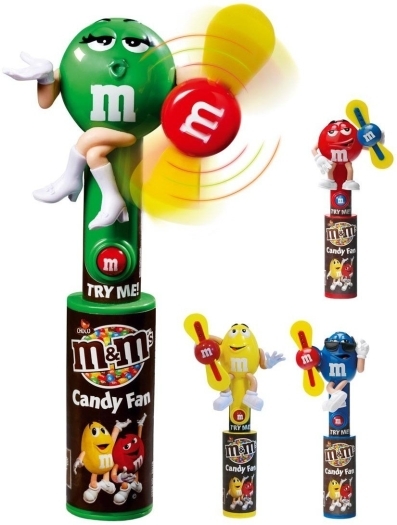 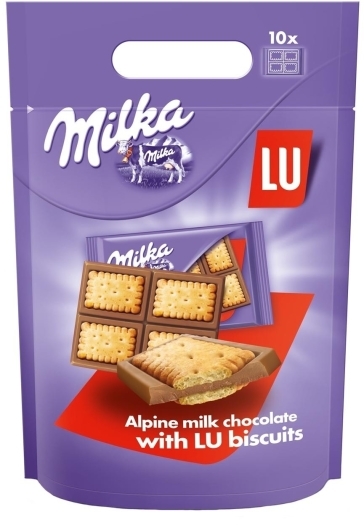 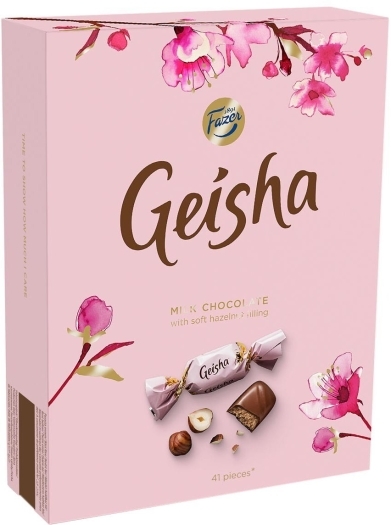 They will adorn any collection of toys and soft milk chocolate will please with its lovely taste.